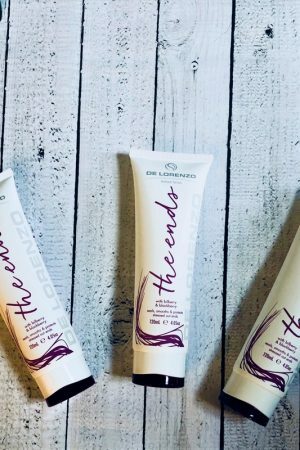 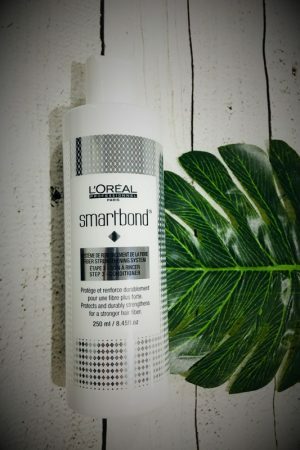 Designed to shield your hair from heat whilst creating luminous shine, this increases the gloss on dull, dry hair without dragging it down. 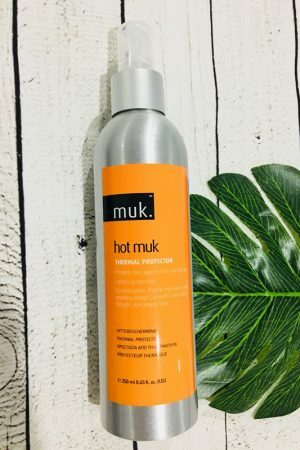 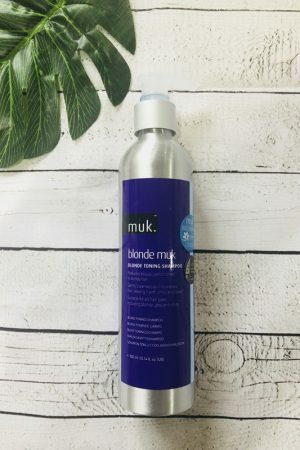 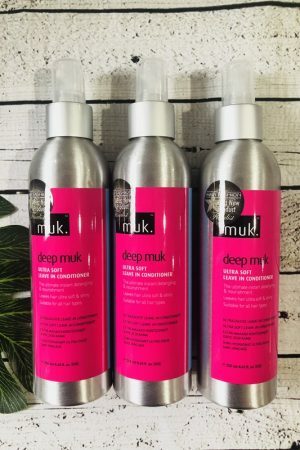 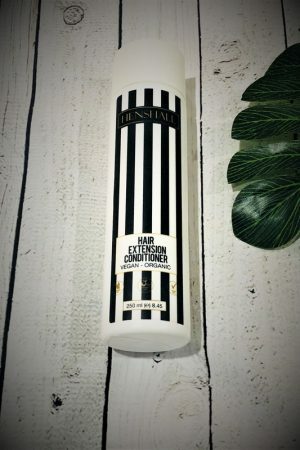 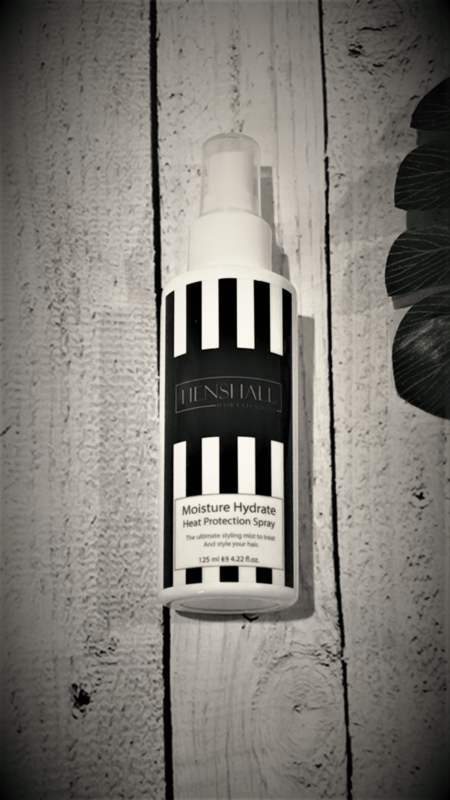 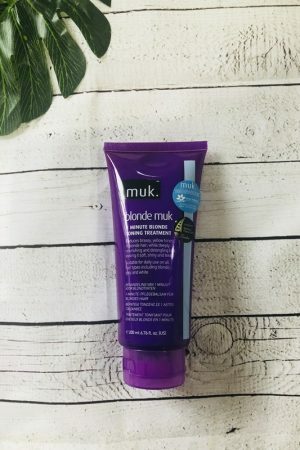 This perfectly developed lightweight product helps to puts the body back in the hair, giving gutsy texture to lifeless roots for an easy volume boost. 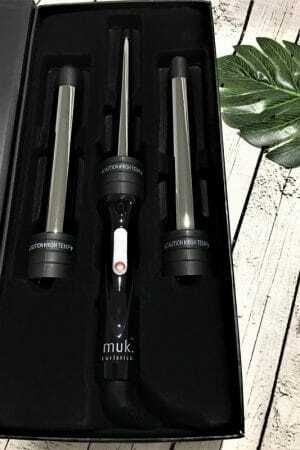 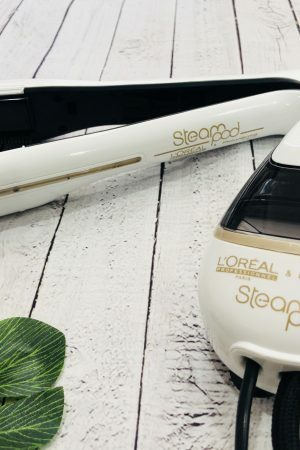 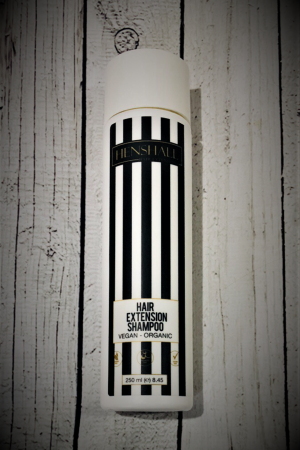 For best results use apply to towel dried hair and spray on mid lengths and ends and comb through prior to blow-drying.